Spain is a lovely country, and there’s no denying that it has its own unique and special charm which has attracted tourists for years. The country is an eclectic mix of people, but one thing’s for sure: it has its own, distinctive culture of which the Spanish are very proud. Spain is an ideal mix of modern and historic, just like many European countries, but its weather and climate, as well as its sunny beaches and coastal towns, make it different from others in Western Europe. Are you thinking of living in Spain? Here are the pros you should know about. Food, glorious food. Because of its generally warm climate, Spain boasts of a lot of fresh produce all year round. Seafood is especially revered, and fresh fish is always available at the local shops. The food in Spain is also comprised of a lot of cheeses, so if you love cheese, you’ll be delightfully surprised. Plus, there are the cured meats, especially the ‘jamon’ such as Jamon Iberico and Jamon Serrano. Freshly baked bread is readily available from a variety of local bakeries, and you can have your fill of the food because prices are generally very reasonable. Many people living in the big cities such as Barcelona and Madrid live in apartments, and these apartment buildings can be quite cramped. But the price for renting an apartment or flat in any city or town in Spain is much cheaper compared to the UK, and you also have the added savings of not having to pay council tax. But some apartments or homes for rent are not that well-maintained or equipped with the latest modern conveniences, so if you’re serious about relocating to Spain or at least being more comfortable when you live there, you can always think about buying your own property. 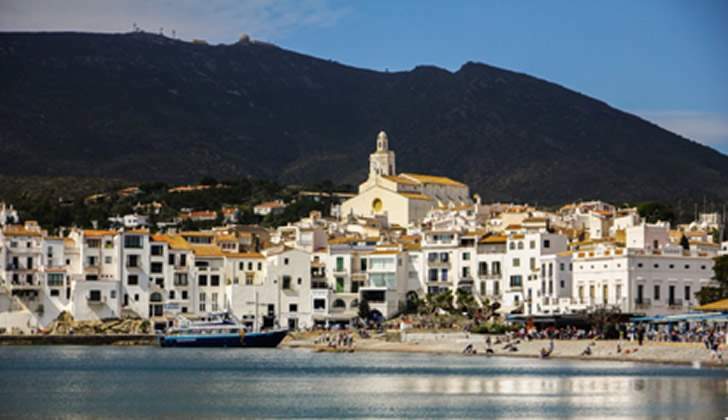 Beautiful homes and other properties are readily available in areas like Moraira on the Costa Brava, as confirmed by the British real estate specialists from www.watkinswilson.com, and you can take your pick from villas to bungalows to penthouse apartments and more. Additionally, if you have your own property, you can modify and decorate it any way you choose with all the luxury and comforts you want. There’s no denying it - life in many parts of Spain moves at a slow pace, even if you’re in Barcelona or Madrid. The pace of life is more relaxed, people are friendly and not stressed out, and you can definitely take it easy, especially if you live in a smaller town or neighbourhood. For those who are tired of a fast-paced, demanding lifestyle, living in Spain can be a great respite indeed.